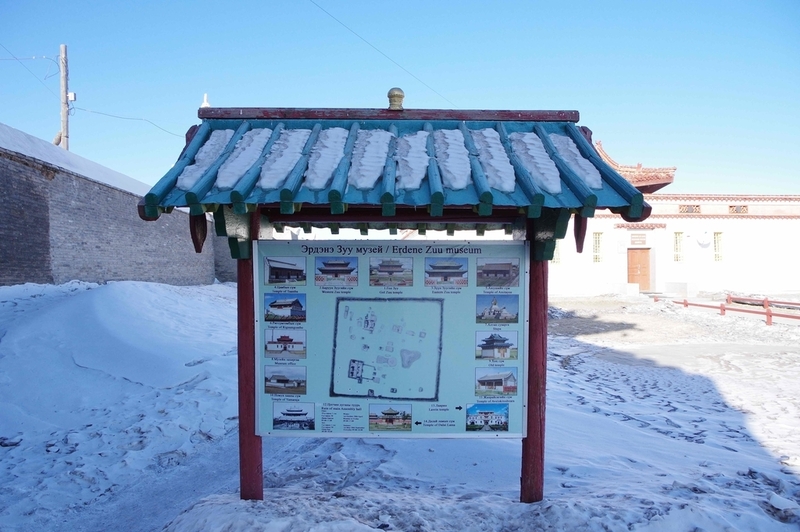 In 1220, the construction of Kharakhorum city, the capital of Mongolian Empire was founded ton the orders of Chinggis Khaan and completely done during the period of Uguidei Khaan. 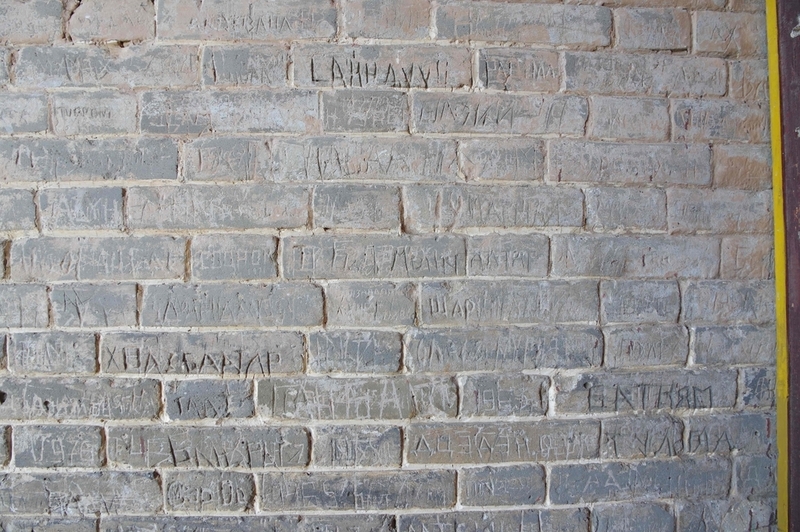 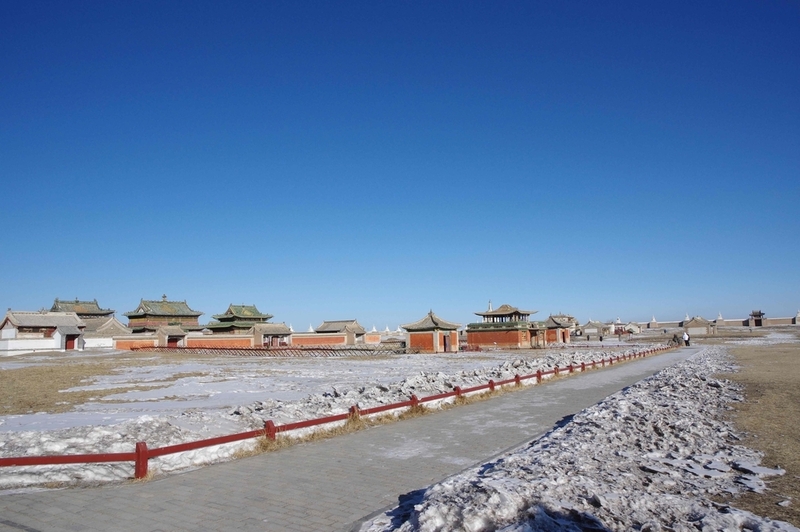 The Kharakhorum city was not only the administrative trade and cultural center of the Mongolian Empire, but also served as a link between East and West. 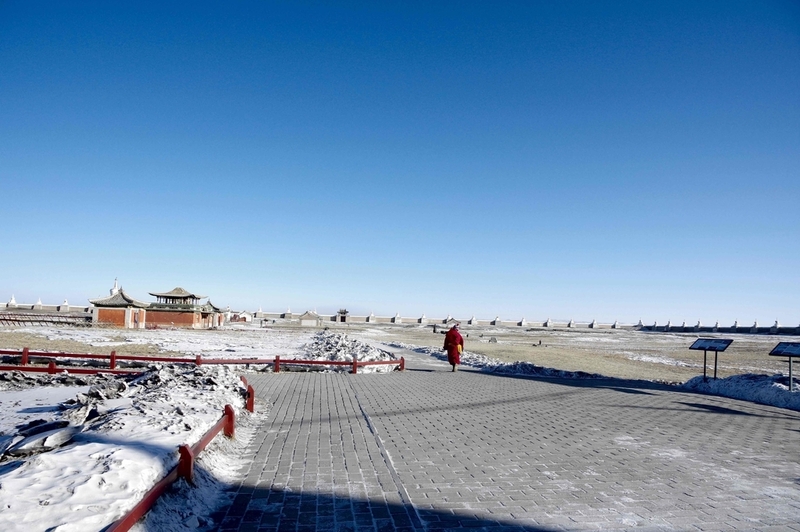 During the 13th Century, the Kharakhorum city was one of the biggest cities in the world including the district of royal, ministers, noblemen, military leaders, craftsmen, traders, priests and the inns for foreign missionaries and vistitors. 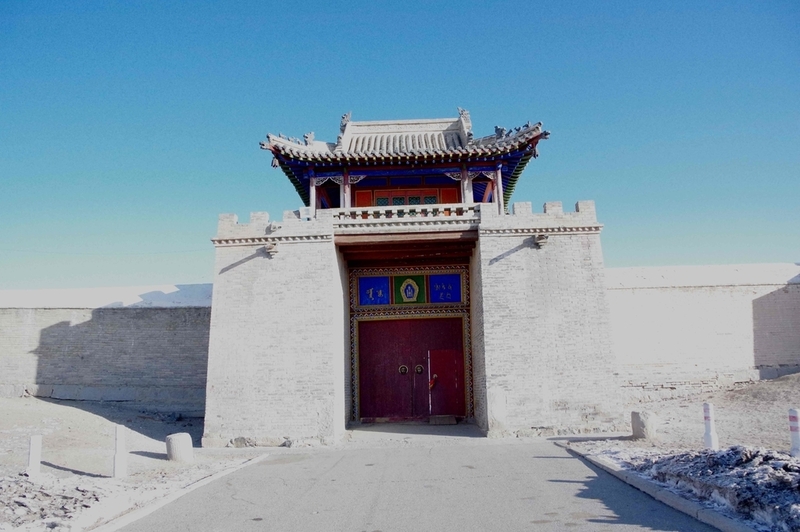 The Kharakhorum was surrounded by the solid walls with a gate on each side. 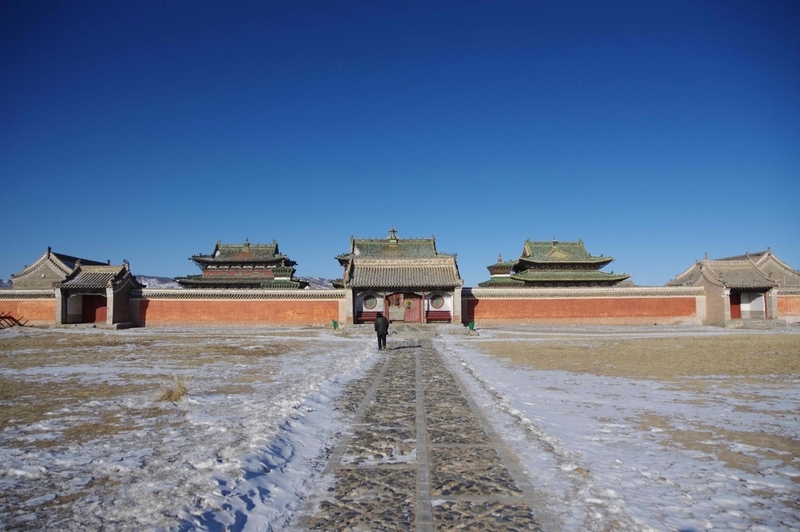 It consisted of royal palace, monasteries, trading markets, administrative and military buildings and residential areas. 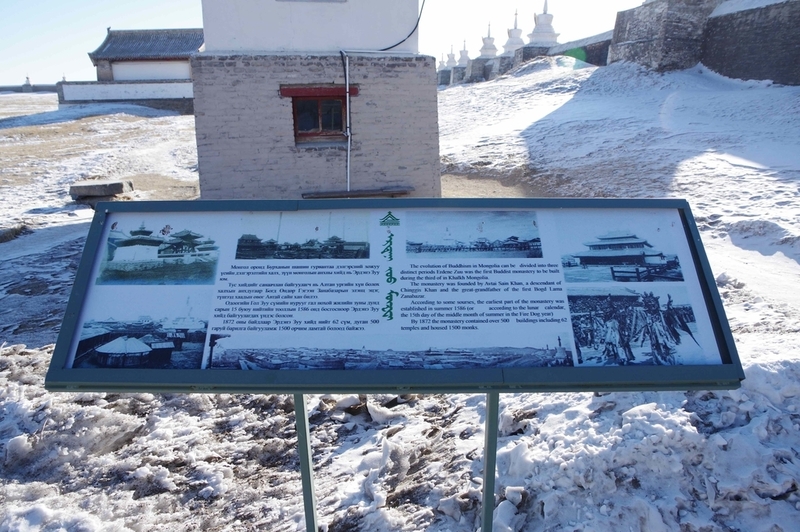 The evolution of Buddhism in Mongolia can be divided into three distinct periods Eden Zoo was the first Buddhist monastery to be built during the third of in Chalk Mongolia. 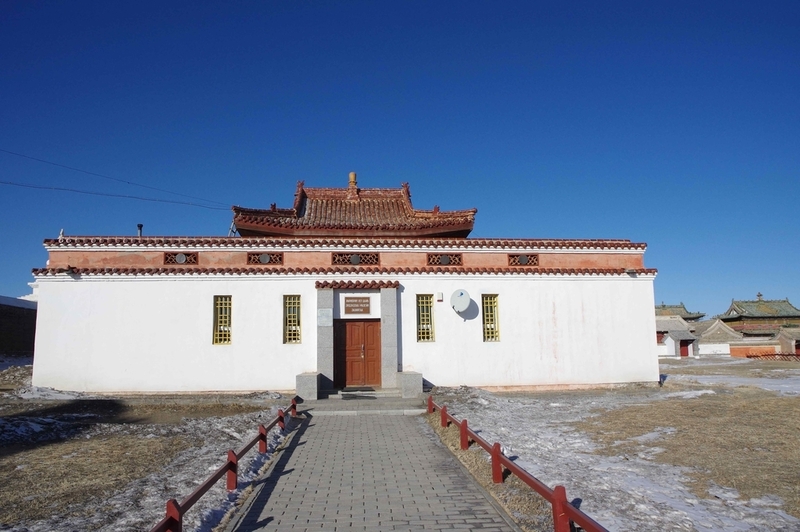 The monastery was founded by Avtai Sanin Khan, a descendant of Chinggis Khan and the great-grandfather of the first Bond Lama Zanabazar. 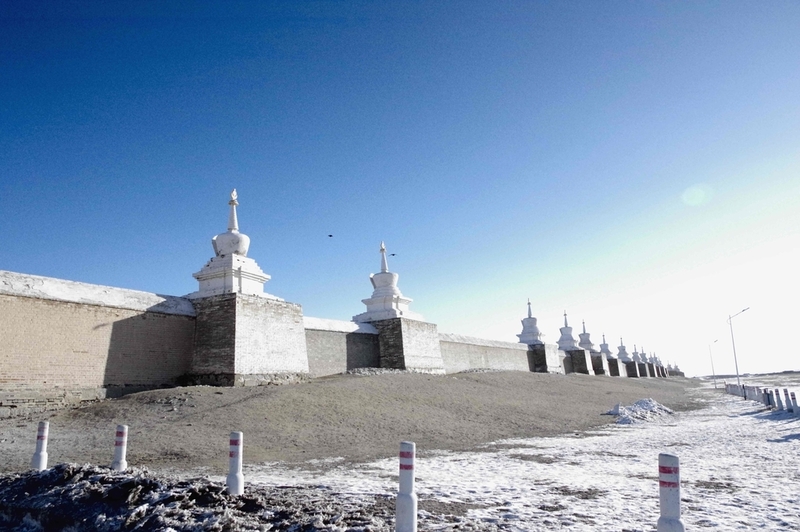 By 1872 the monastery contained over 500 buildings including 62 temples and housed 1500 monks. 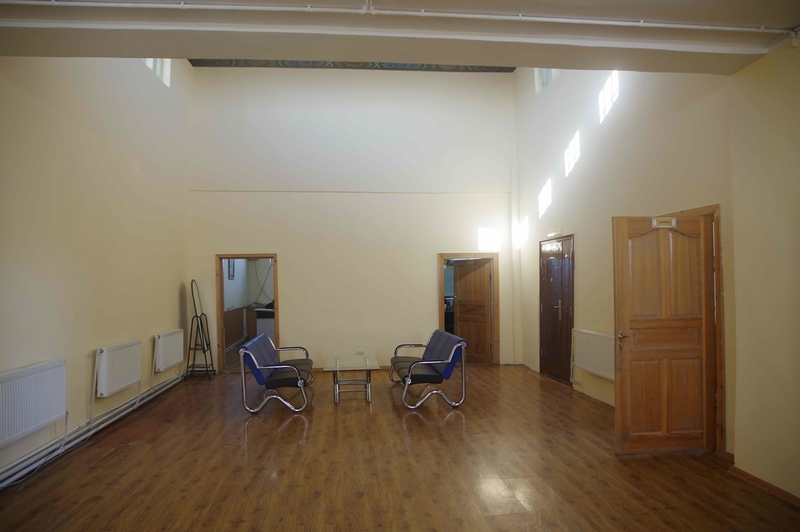 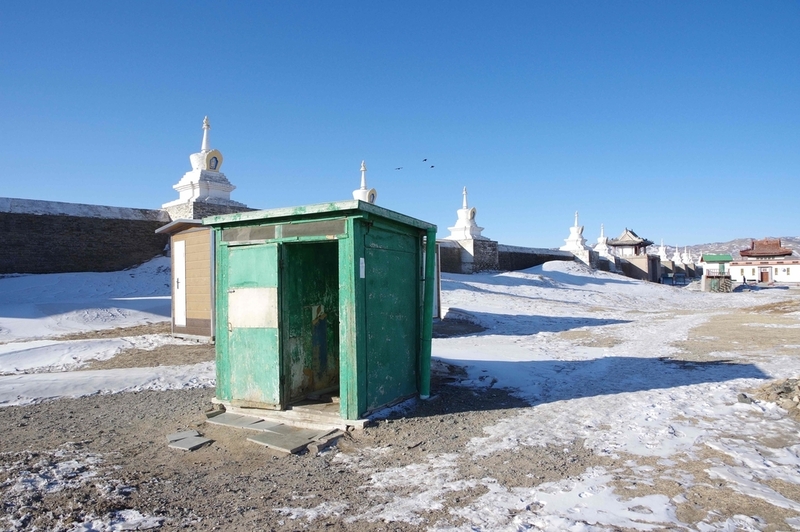 Monks of the Erdene Zoo monastery had been undergone in Mongolia political repression in 1930s, similar as other temples. 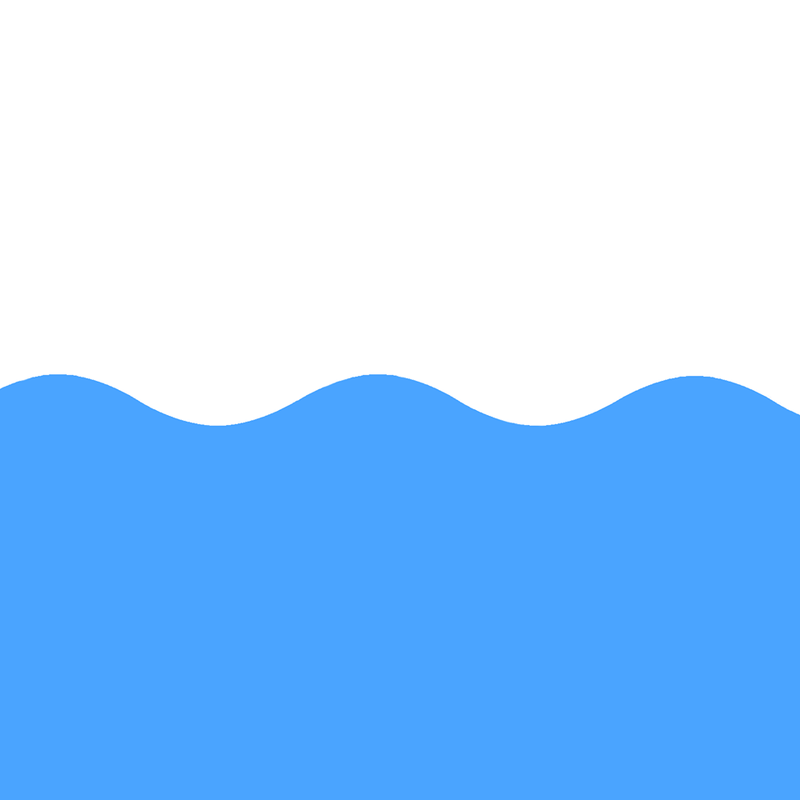 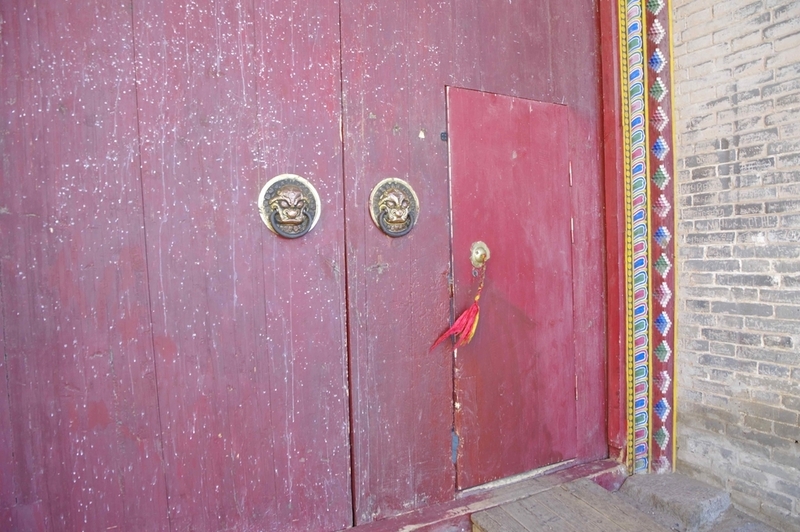 During this period most of monk of this monastery had owed for an innocent incident, most of religious unique arts and complex monasteries, which have been created for all historical period were confronted with danger to be destroyed. 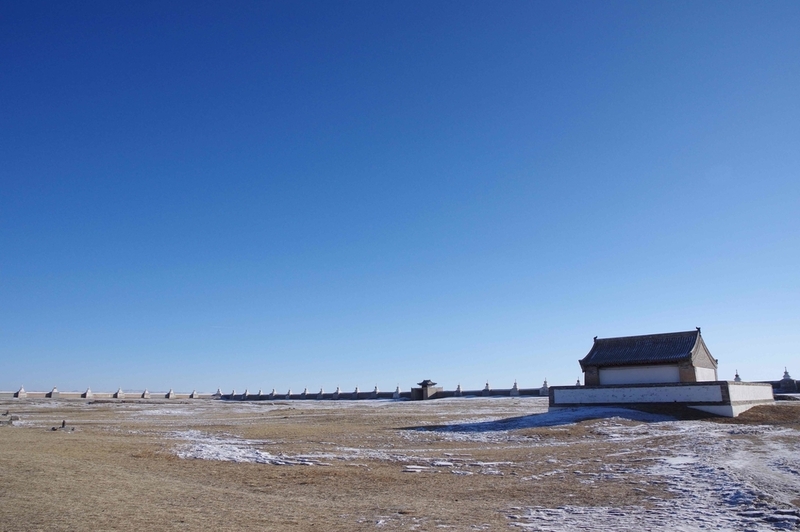 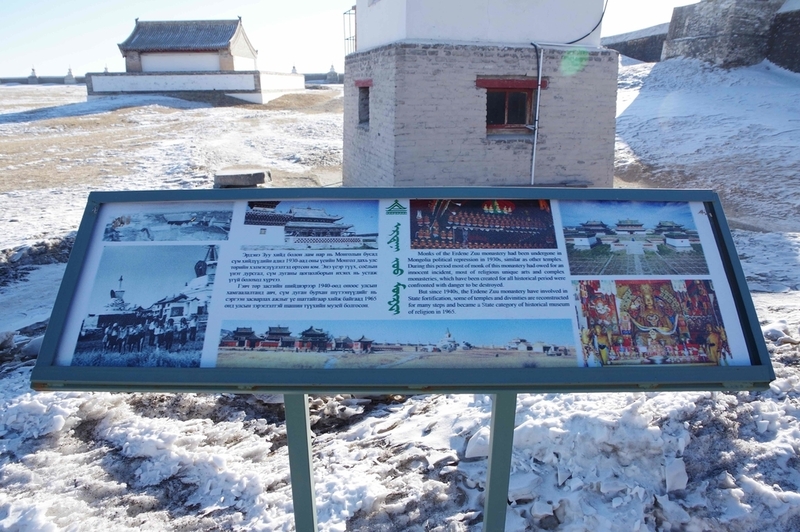 But since 1940s, the Erdene Zoo monastery have involved in State fortification, some of temples and divinities are reconstructed for many steps and became a State category of historical museum of religion in 1965. 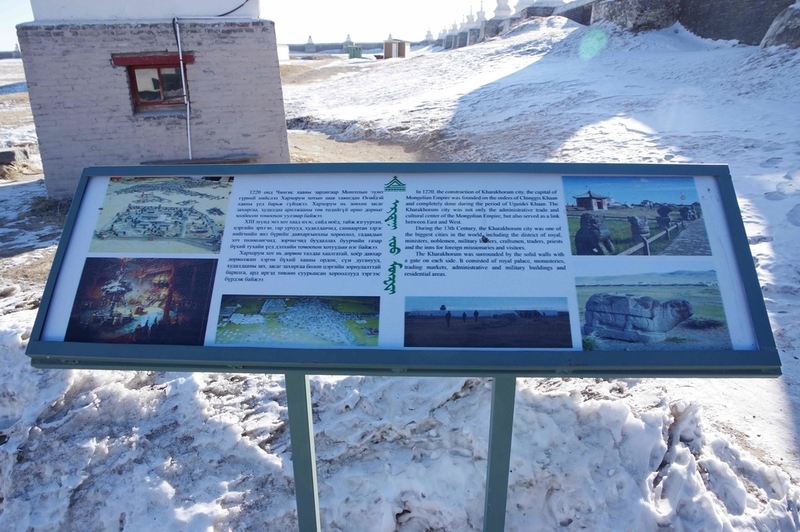 The UNESCO World Heritage Committee has inscribed the ORKHON VALLEY CULTURAL LANDSCAPE on the World Heritage List of the Convention concerning the Protection of the World Cultural and Natural Heritage Inscription of this List confirms the exceptional and universal value of a cultural or natural site which Requires protection for the benefit of all humanity. 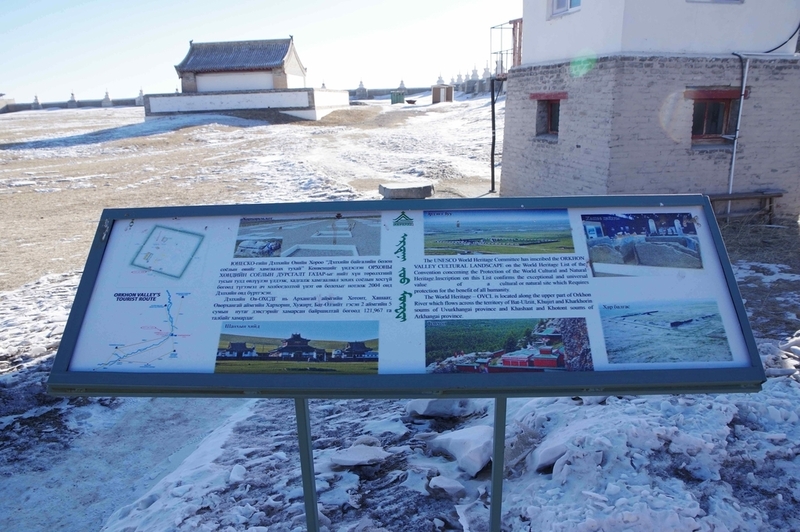 The World Heritage - OVCL is located along the upper part of Orkhon River which flows across the territory of Bat-Ulziit, Khujirt and Kharkhorin soums of Uvurkhangai province and Khashaat and Khotont soums of Arkhangai province.